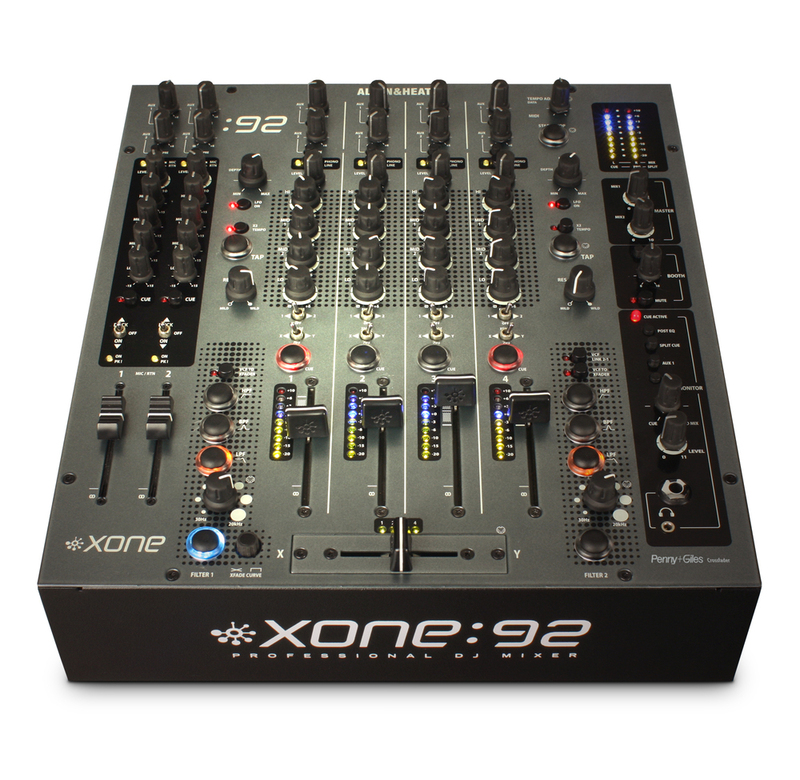 The industry-standard Xone:92 defines the sound of superclubs, with features to suit all DJ styles from breakbeat to techno, trance to house. 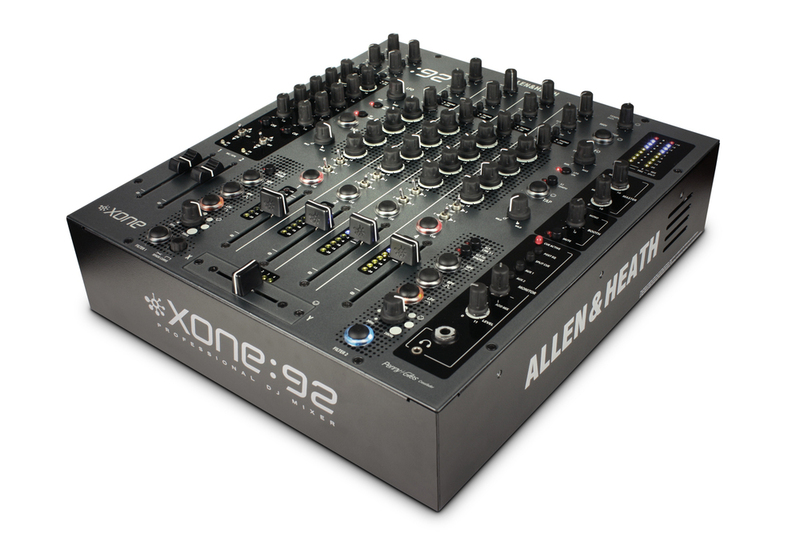 From the MIDI output capability, which allows control of any DJ production software or devices such as the Korg Kaoss Pad, to the innovative way the two independent VCF filters can be used together, this mixer is a DJ's dream tool. 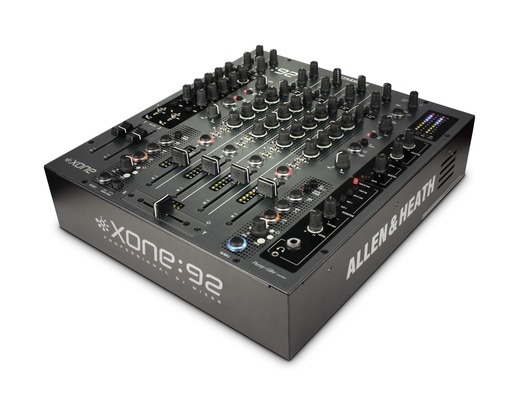 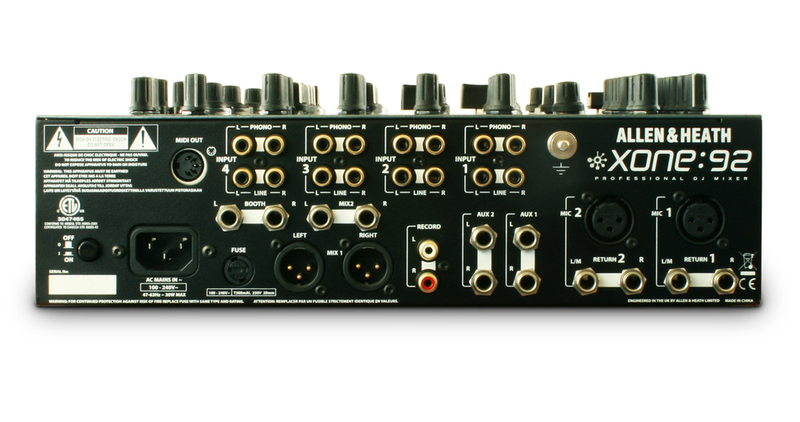 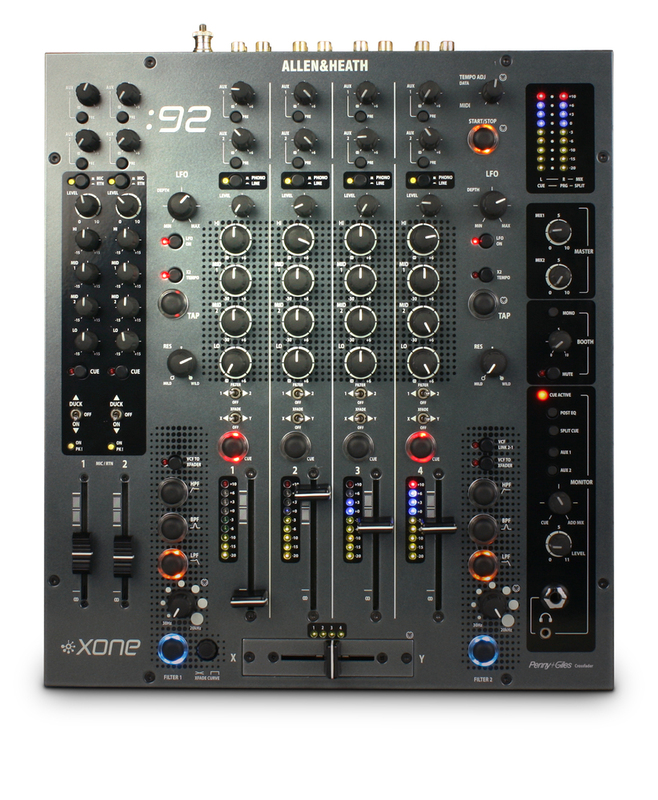 For those who prefer to twist, the XONE:92R is also available, with rotary instead of linear VCA faders.